A career with Challenge Towers means being part of a team that works collaboratively in pursuit of solutions and strategies that help our clients manage risk and achieve success. Challenge Towers. 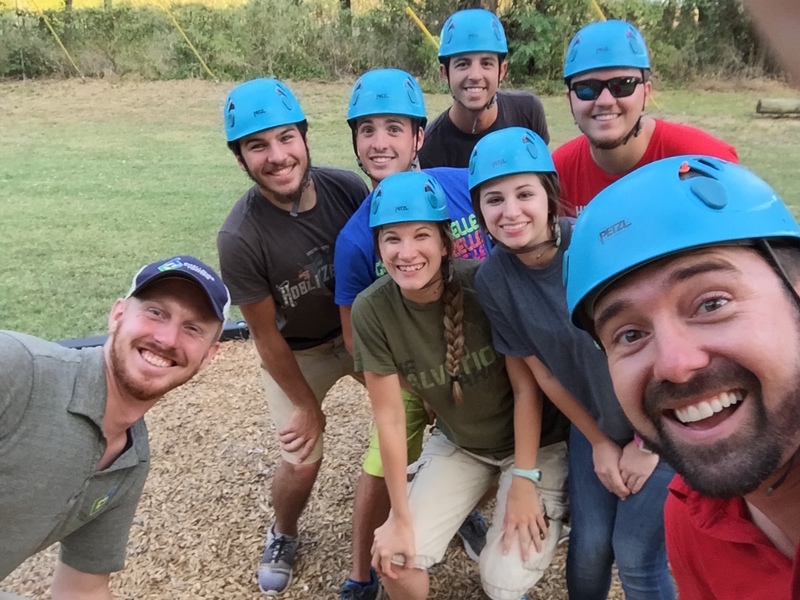 The ropes course, zip line, and adventure park experts. We provide the tools to elevate adventure. Professional, organized, and passionate about serving our clients. 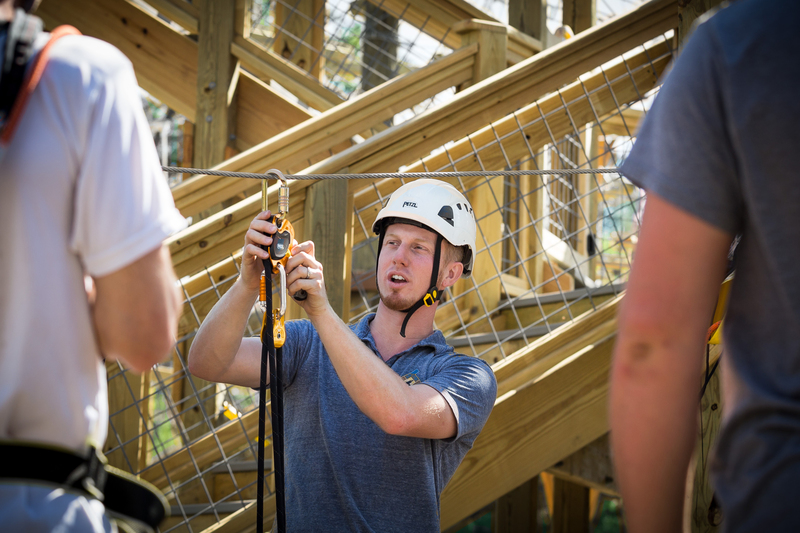 Challenge Towers provides a range of critical services including design and operations consulting, facility installation and maintenance, and Association for Challenge Course Technology accredited inspections and training. Challenge Towers was born from the idea that challenge changes lives. That's the principle that drives us everyday. While our drive is singular, our clients are not. 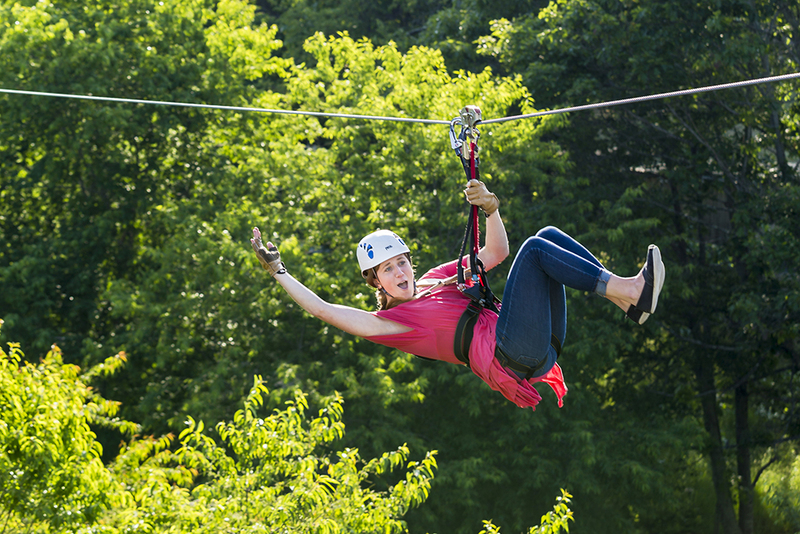 They represent a wide range of businesses, organizations, and institutions from camps and conference centers, to schools and universities, municipal and military, and private and resort-based aerial park operators. Regardless of what drives you, we have the experience and expertise to get you there. 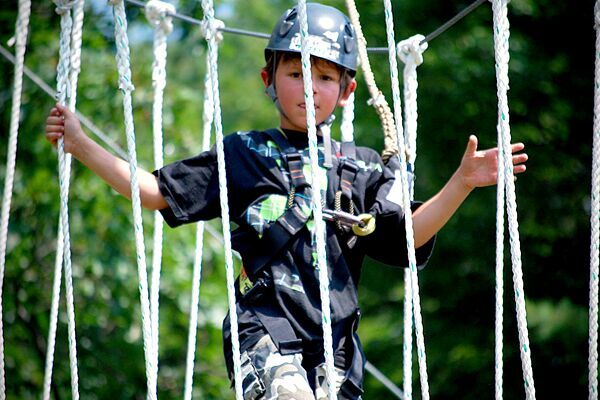 Challenge Towers was founded in 1992 as an extension of Blue Ridge Learning Centers whose mission is to create unique learning environments to promote critical thinking and conscious action. 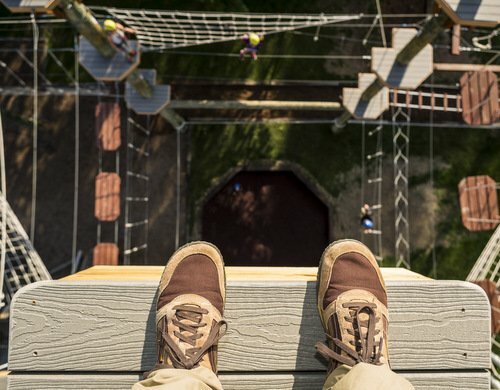 Our family of companies include High Gravity Adventures and Aerial Adventure Tech, each providing comprehensive insight to our core business of building and supporting aerial adventure facilities. 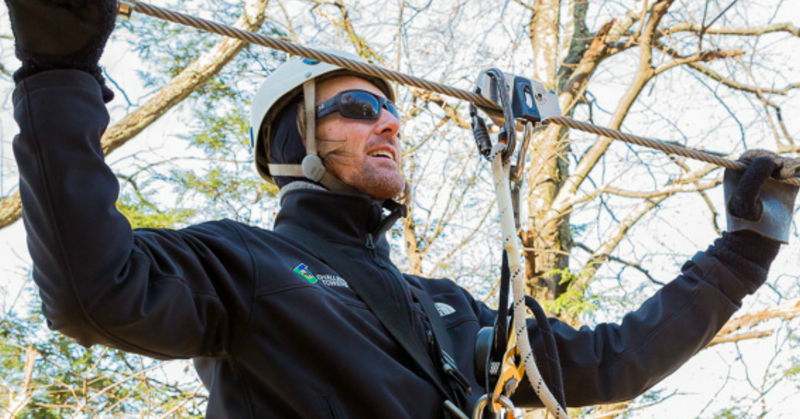 Our team is stacked with industry veterans and experts who have been actively influencing the responsible growth of the aerial adventure industry. Challenge Towers was among the first Professional Vendor Members (PVM) accredited by the Association for Challenge Course Technology (ACCT) and we have a list of industry awards that reflect our passion and commitment to excellence. Most of all, we are accessible and excited to talk to you about your next big project or ticking those critical items off your facility management list.